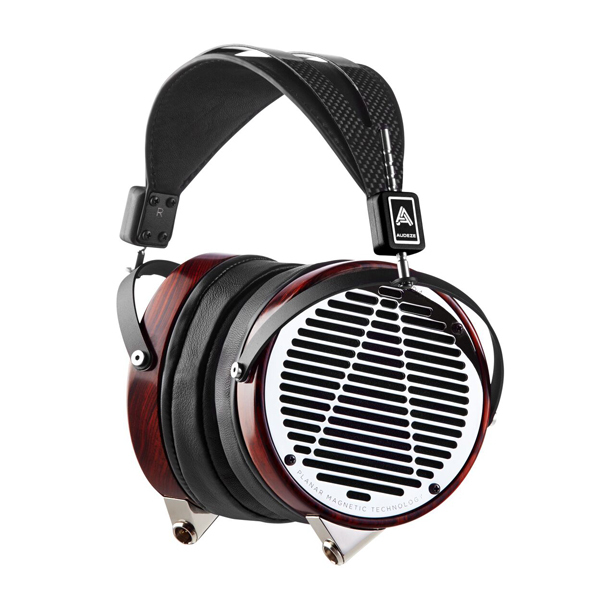 "There’s no denying that the LCD-4 are astonishing headphones ... They serve up a magnificently full sound that you just won’t hear from any other headphones." "When it comes down to it, you can't help but respect this masterpiece." "I don’t know how Audeze did it, but the LCD-4 delivers extreme clarity, while maintaining a soul-satisfyingly rich balance." 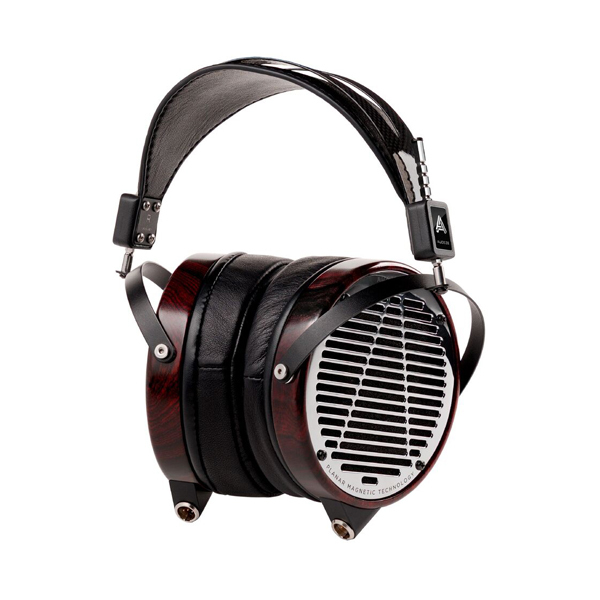 The LCD-4, Audeze's new reference headphone, is the result of dedicated research and development and advancements in materials science. It features our amazingly thin nano-grade diaphragms and unique Double Fluxor magnet arrays for the most powerful magnetic flux density in existence, an incredible 1.5 Tesla! The LCD-4 represents 40 years of advancements in planar magnetic technology and our own research and development from 2009 onward when we debuted our first product. Our new flagship headphone features game-changing technology, like its first-of-the-kind nano-scale diaphragm with Double Fluxor Magnet Arrays that nearly double the driving power. The sound is breathtaking and many listeners are shocked by its extreme you-are-there spaciousness, powerful bass, rich midrange, and an open and extended top that renders music that permeates the soul. 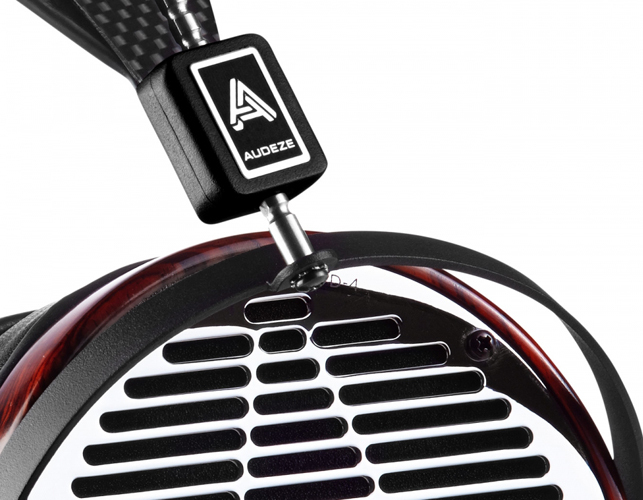 The Audeze LCD-4 also feature a new comfortable suspension-type carbon fiber and leather headband and delivers breathtaking high resolution sound, imaging and transparency, with exciting dynamics. 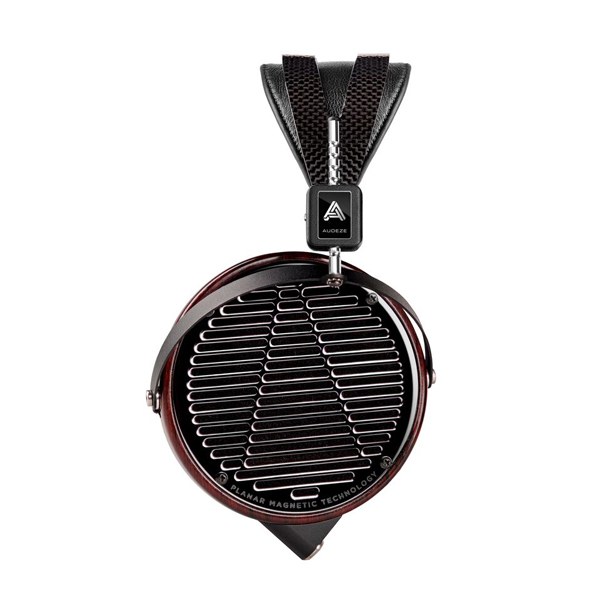 It sounds incredibly open in the midrange and treble, and coupled with Audeze's powerful bass removes the boundaries between artist and listener. 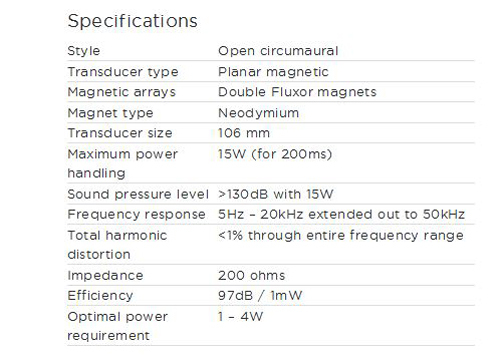 It outperforms any other in its class like electrostatics or dynamic driver headphones. 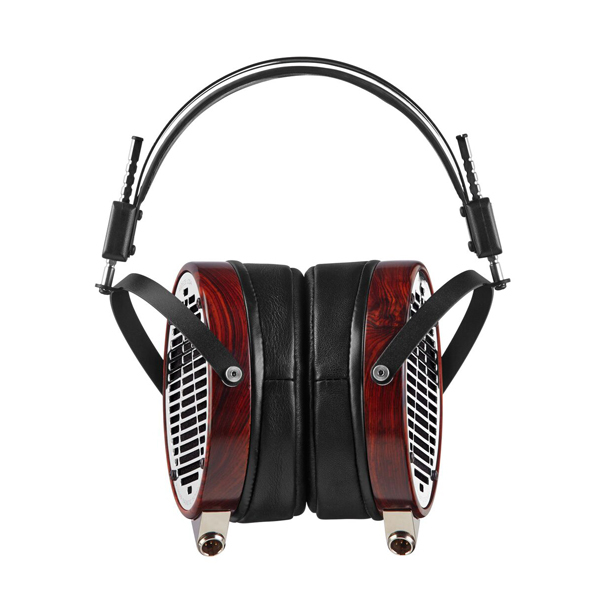 The LCD-4 is the most advanced planar magnetic technology to date.